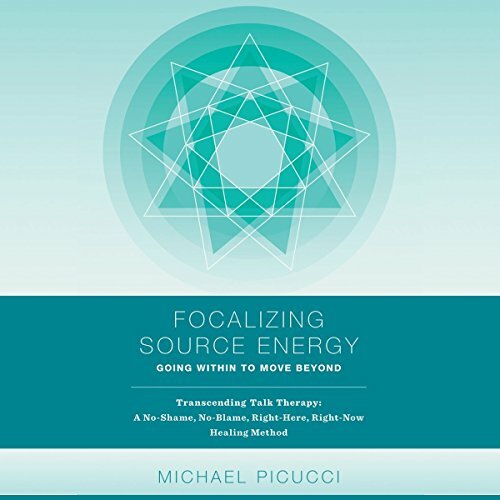 Showing results by narrator "Michael Picucci"
Listen to this book if you would like to discover "focalizing", an evolutionary healing technique that transcends talk-therapy as we have known it. Focalizing is a no-shame, no-blame, right-here, right-now approach that is inspired from recent discoveries in the realms of energy psychology, somatic healing, and neuroscience. Focalizing guides us to connect with our bodies in a simple yet powerful approach to healing.